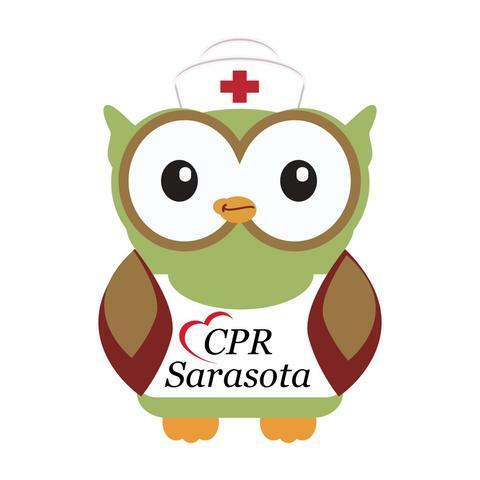 CPR Sarasota is a family owned and operated education company located in Sarasota, Florida. We service the Southwest Florida area including Sarasota, Manatee, Charlotte, Desoto, Hardee, and Pinellas counties. Please contact us to schedule your next class or join one at our office. $2.00 OFF General Tso's Chicken-Qt.